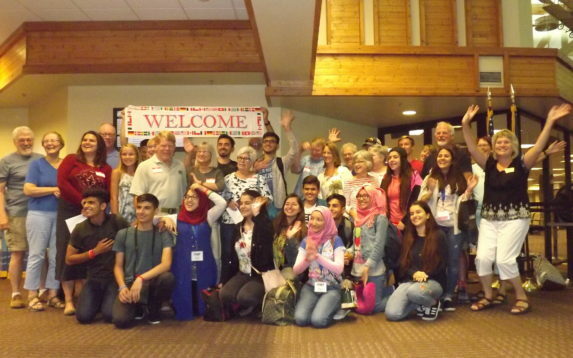 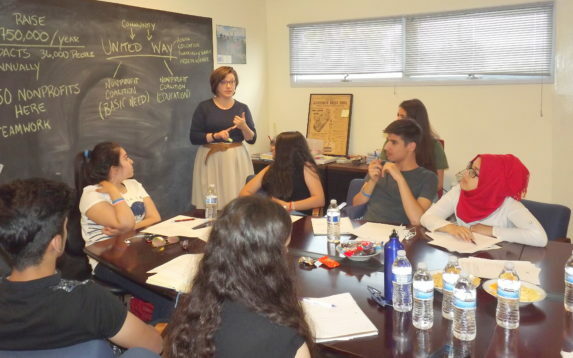 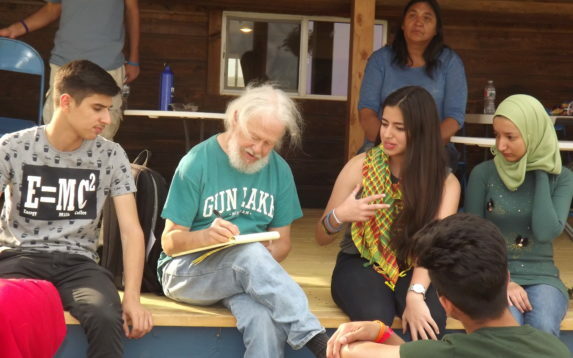 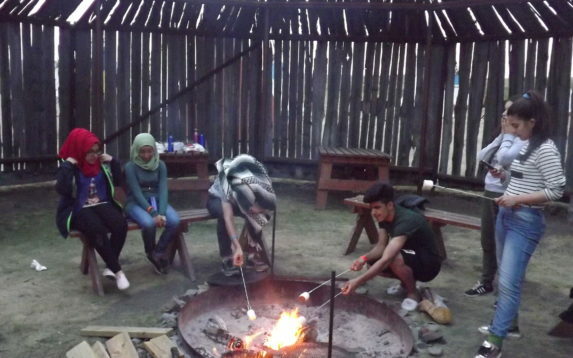 13 Iraqi high school students from the Iraqi Young Leader’s Exchange Program (IYLEP) arrived to Montana in August 2017 and spent two weeks in Helena (Aug 1st till 15th) to study Peacebuilding and Reconciliation. 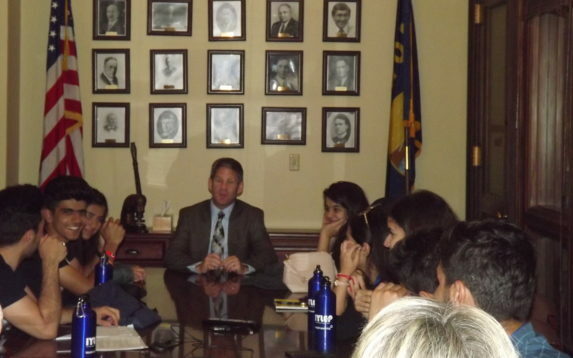 During their stay here in Helena, the Iraqi high school students had the great opportunity to have a tour of the State Capitol, including meeting with Montana’s legislator, Mary Ann Dunwell, and Montana’s Secretary of State, Corey Stapleton. 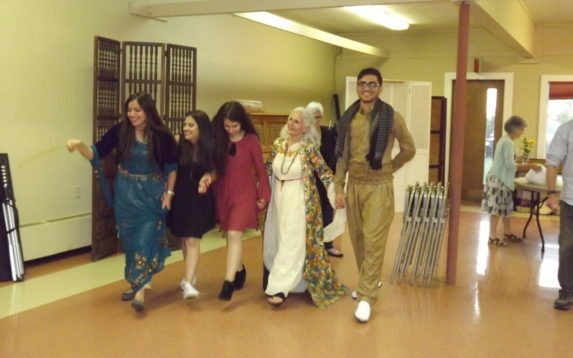 The Iraqi students also learned about the culture and tradition of Native American through the Montana Historical Society, where they had the opportunity to dance and play the Native American drums. 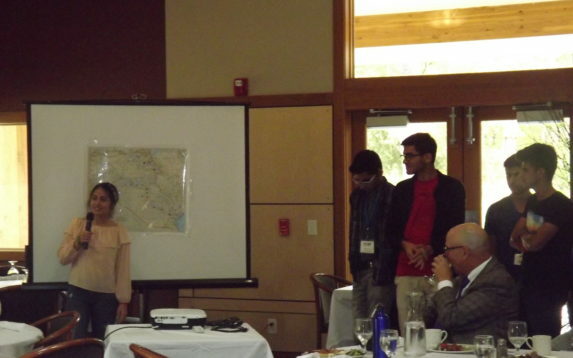 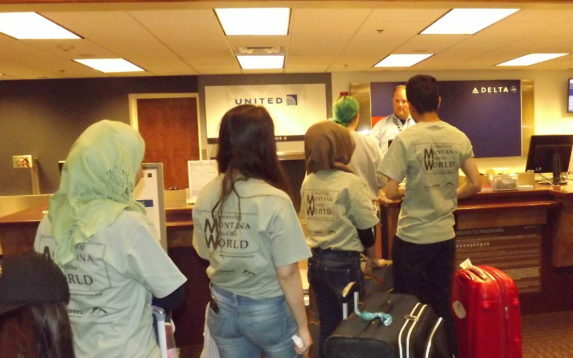 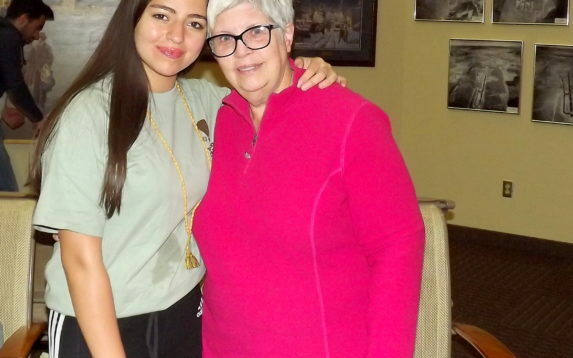 All 13 Iraqi high school students lived with our wonderful American host families in Helena during the program. 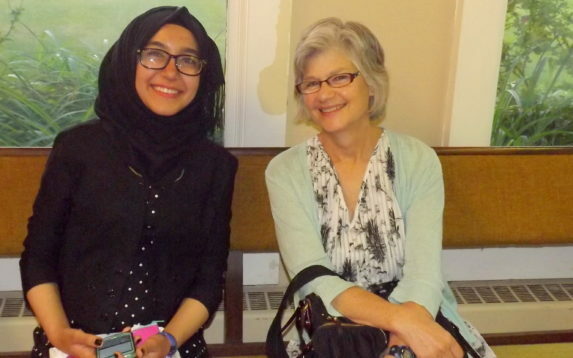 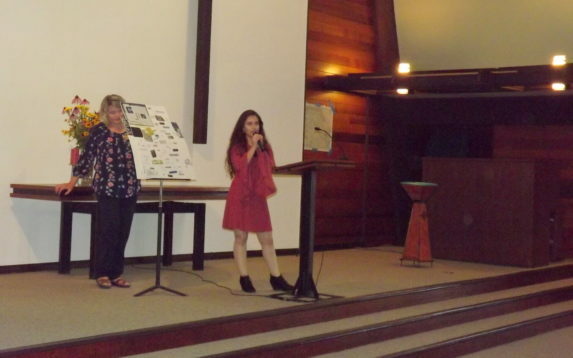 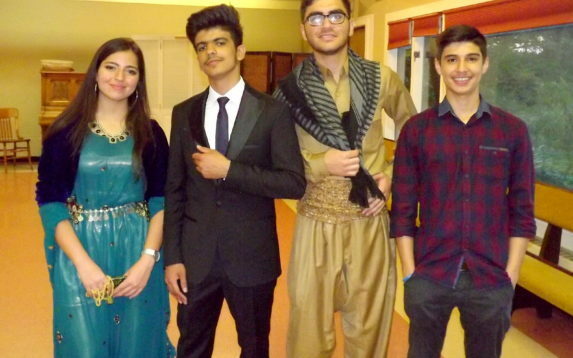 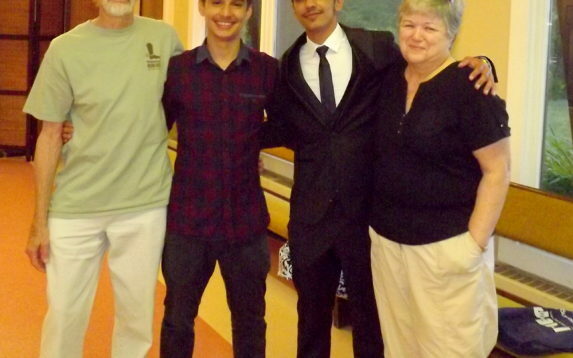 The final presentation and dinner was held on August 14th at the Plymouth Congregational Church, where all 13 Iraqi students presented their individual projects which they hope to implement when they return back to Iraq and Kurdistan.